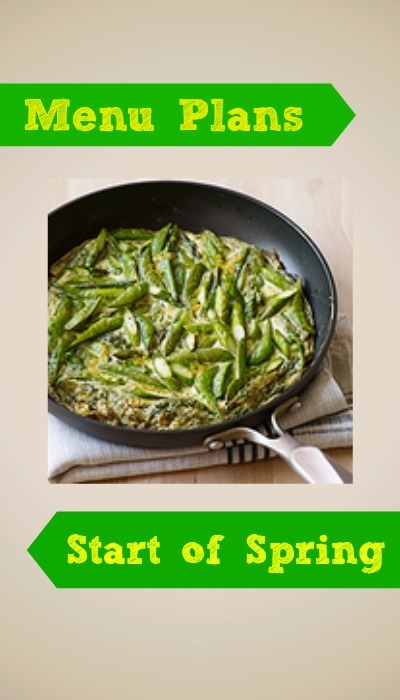 With all of the great Spring produce sales right now it is easy to eat healthy, nutritious meals on a budget. The menu plans for this week focus on using a variety of produce in fun ways! See past meal plans for more inspiration.